At present, work on the Forex market is attracting an increasing number of Internet users. Every day, thousands of people are seeking to learn the profession of trader, as a prestigious and lucrative activity. However, to successfully start working and earning through Forex, every trader needs knowledge of and experience in financial markets. Especially for you, our team has developed a special type of trading account that provides an additional safety net against possible losses. We understand that you are just making your first steps into trading, so we are prepared to compensate for part of your financial loss from losing trades. 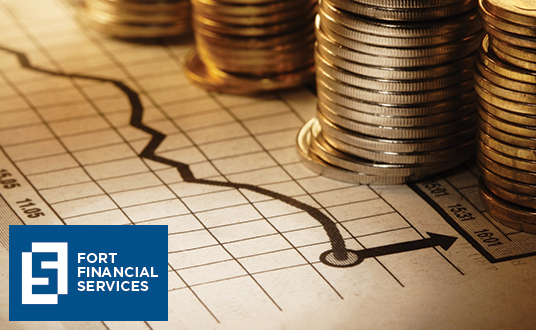 Now, learning how to trade on FOREX with Fort Financial Services has become even safer! In case your position closes with a minus, your Flex Newbie Account will be credited 10% of the amount of the loss as a form of support from our company. This compensation may be used in future transactions or withdrawn from the account without any restrictions. This became possible due to the fact that the market shows the total net positions of all trading operations on this type of account and transactions that you perform on this type of account are insured by Fort Financial Services. our company has the right to stop accruing compensation and put your account into a standard group, if there is documented evidence of any abuse of the terms of trade. Most people do no longer realize how rapid cellphone generation is shifting today, it seems to be exponentially increasing. As we look at all of the new applications and features along with all of the new devices, we see that there may be no preventing these advances. The query is; are you in or out? Will you embrace those new technologies and applications or worry them. Check out the cell phone repair store int the USA.